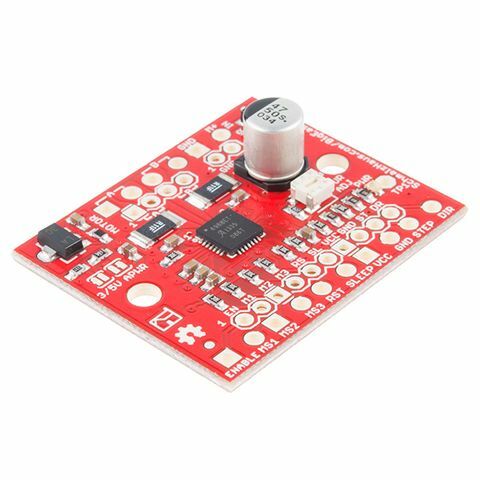 The LilyPad MP3 Player is your all-in-one audio solution, containing an Arduino-compatible microcontroller, MP3 (and many other formats) audio decoder chip, micro-SD card socket, and a stereo audio amplifier. 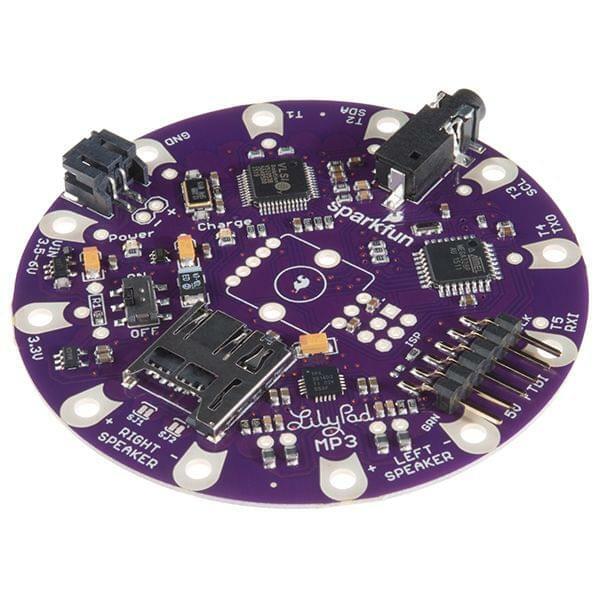 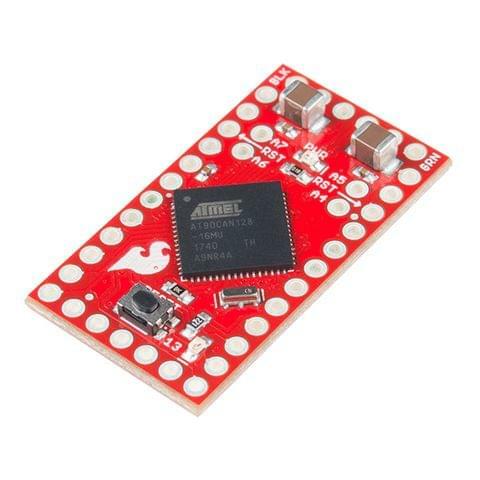 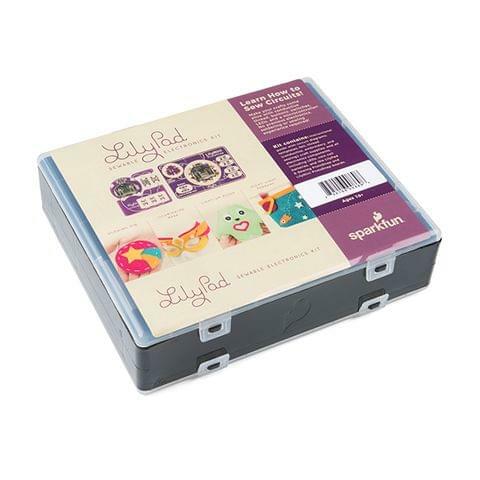 Part of the Lilypad E-textiles line, this board can be used to give your fabric creations the gift of music, or any other sounds you can put on a micro-SD card. 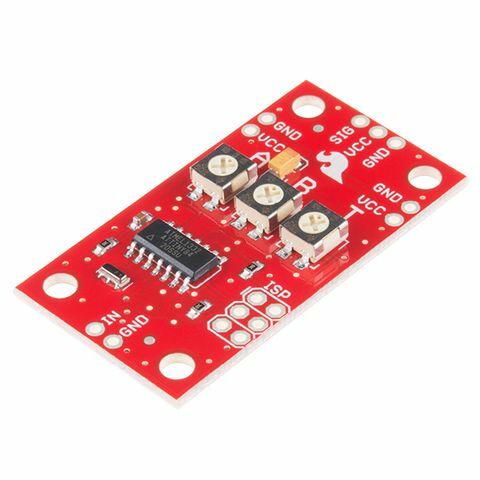 It can be powered by a 3.7V Lipo battery (charging circuit built-in! 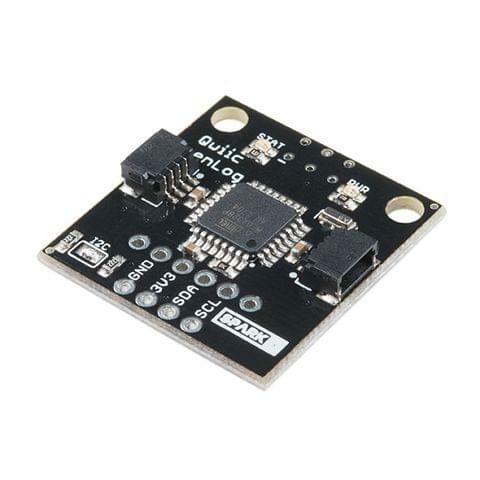 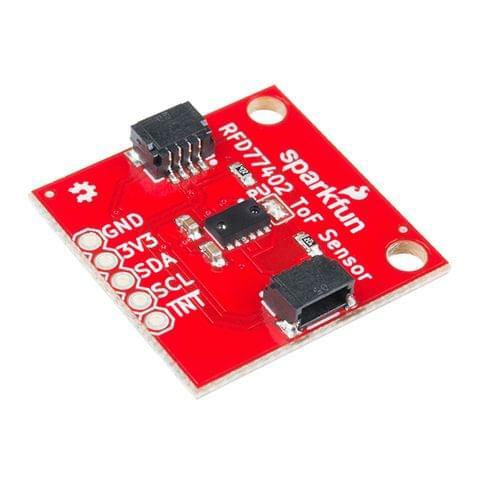 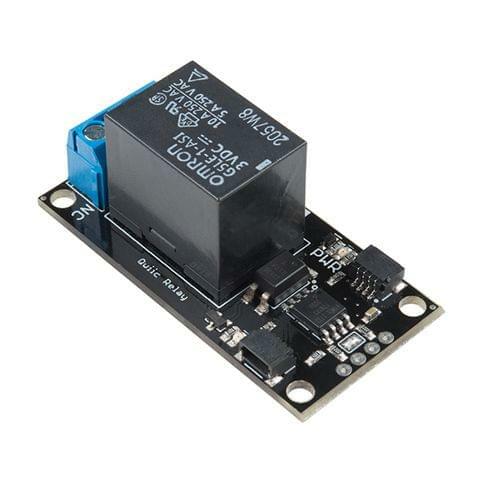 ), or an external 3.5-6V source. 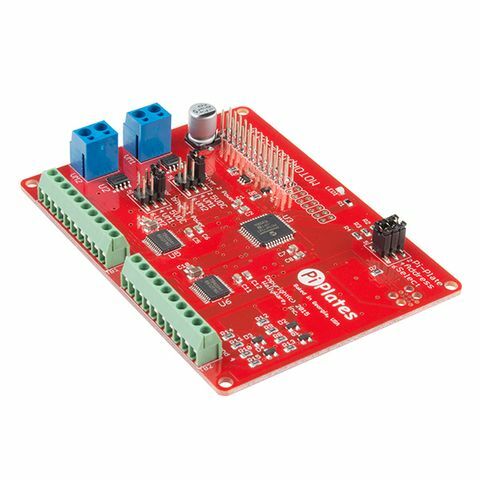 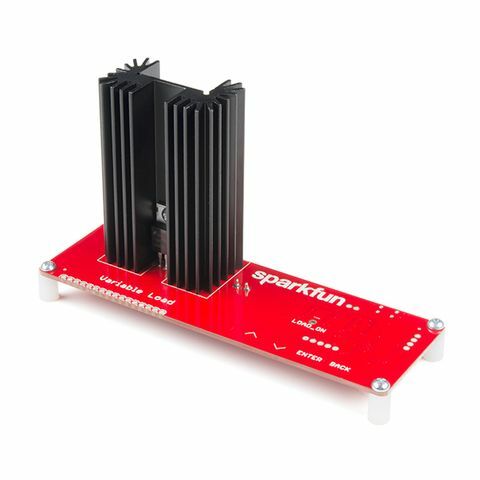 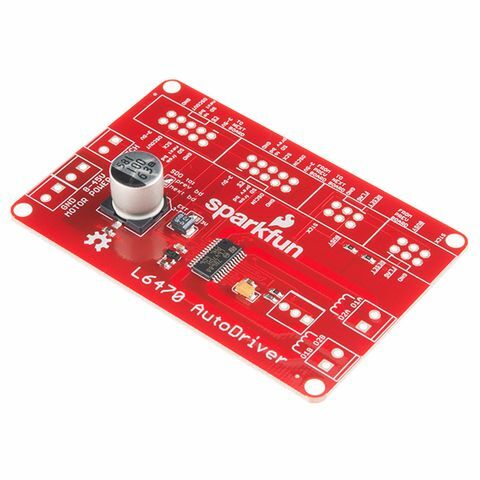 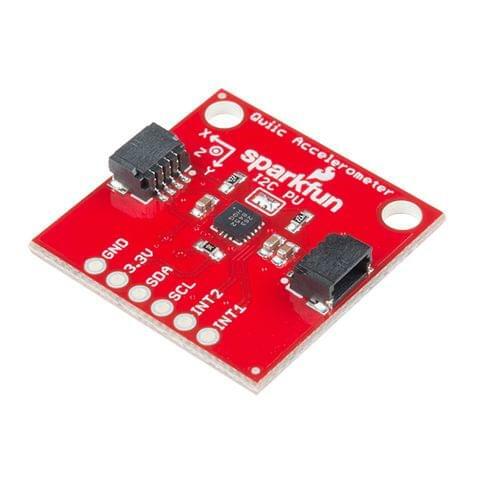 Off the shelf, it will play specific audio files when any of its five trigger inputs are grounded, or you can solder in an RGB rotary encoder (not included) and load new firmware (included in the link below) to add a user interface for track selection and volume control!